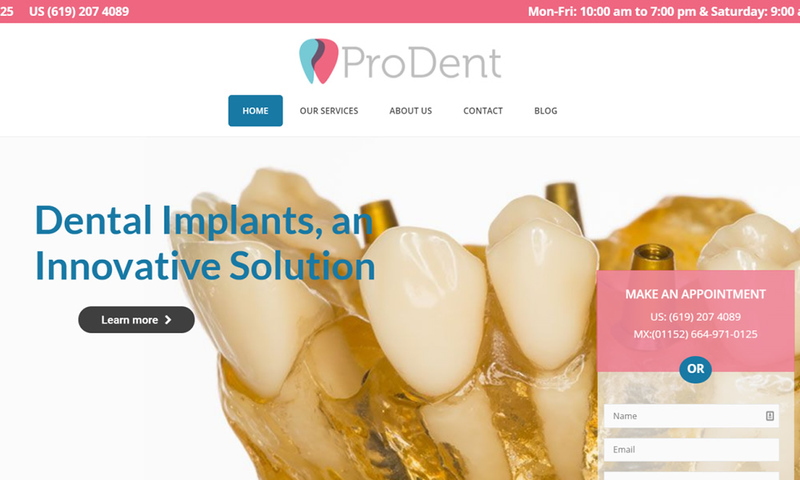 ProDent is a premiere dental clinic in Tijuana Mexico. We offer the latest dental treatments at affordable prices. Our dentists in Tijuana have many years of experience providing high quality oral health to patients from USA, Canada and Mexico.